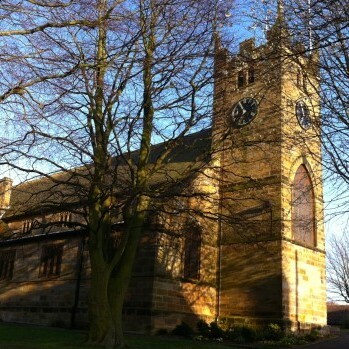 We are pleased to announce that the Caedmon Singers of Whitby will be holding a concert at St Leonard’s Parish Church Loftus on the evening of Friday 16th May 2014 at 7:00 pm. Tickets are priced at £5 and £3 for concessions which includes refreshments. Tickets are available from St Leonard’s Parish Church or on the door.